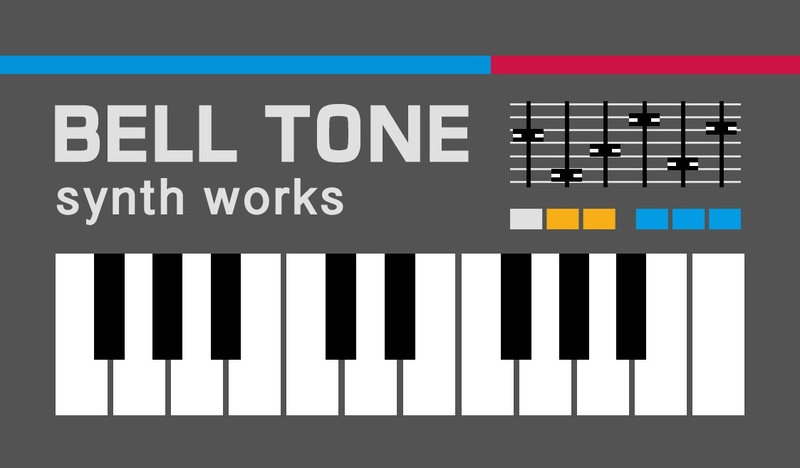 Bell Tone Synth Works LLC is an electronic music gear repair workshop based in Philadelphia, PA. We work on vintage* synthesizers, sequencers and drum machines, electronic organs and other keyboards, and vintage electric pianos (Rhodes, Wurlitzer, etc). 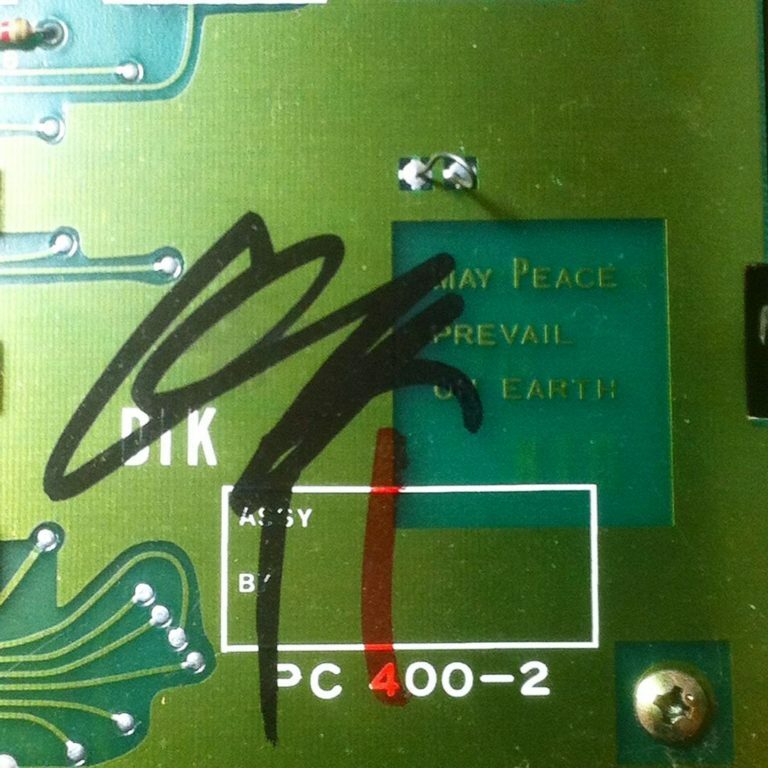 At Bell Tone Synth Works, we aim to take all of our repair projects as far as possible in the direction of restoration. 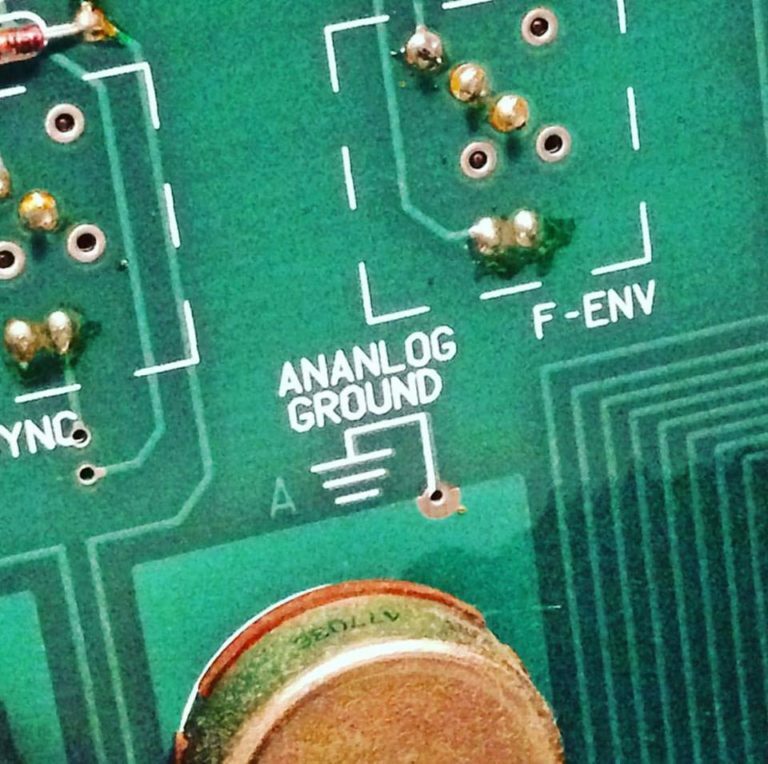 That means that we strive to go the extra mile to improve the long-term reliability of your instrument in addition to fixing the issues that it may have now. However, we do what we can to work with you to come up with a repair plan that works with your budget. 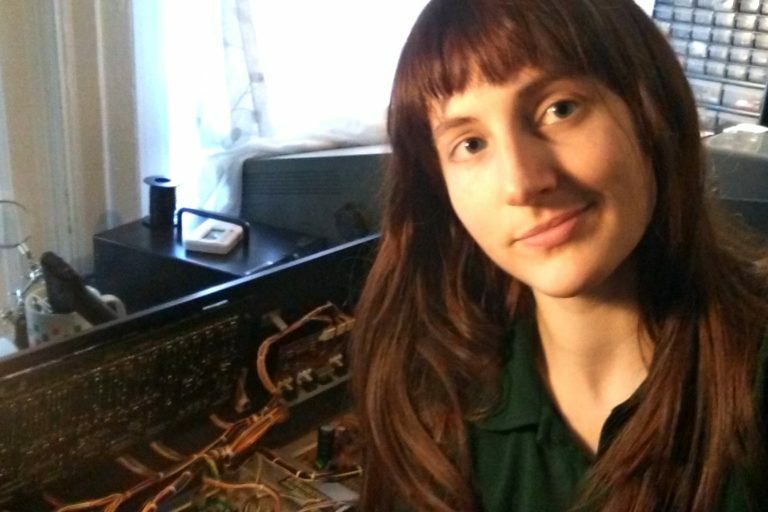 Alison Stout, founder and technician is a musician and synth player with a deep appreciation for classic analog sounds and over 8 years of electronics repair experience. 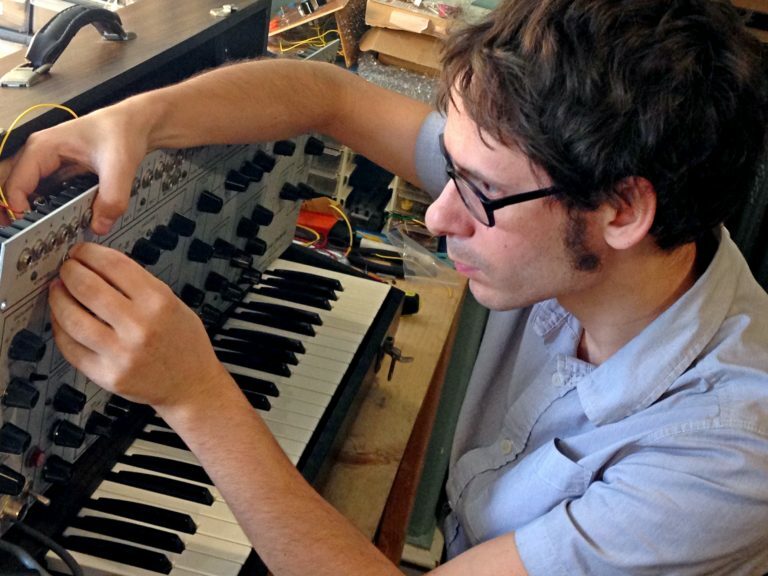 Darian Scatton now also works full time for Bell Tone, specializing in organ repairs and custom builds of modular gear from PCBs and kits. 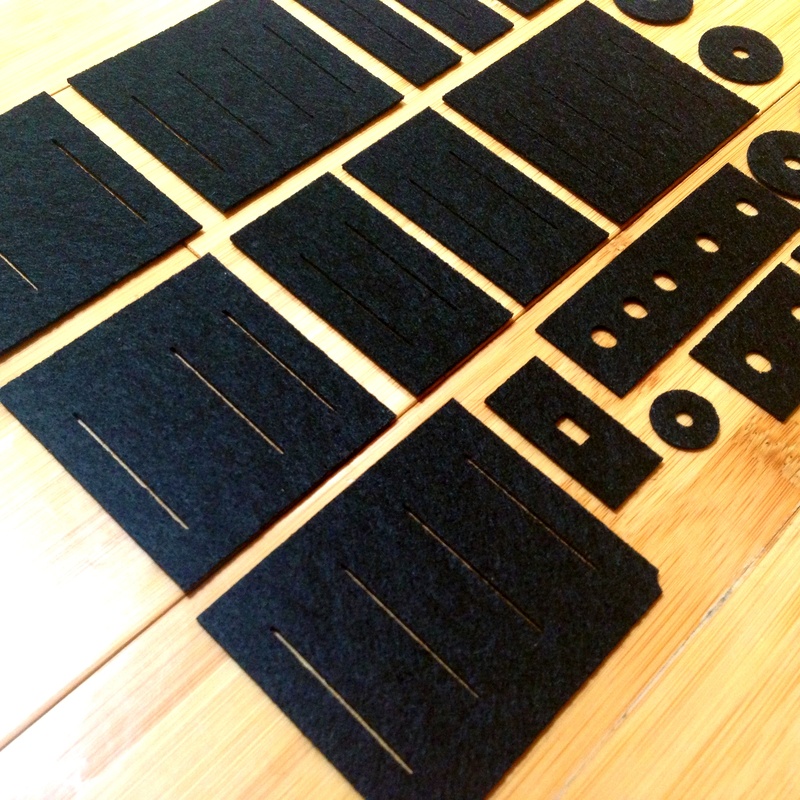 He is also a musician with a sweet homemade modular of his own. We also perform and record together as Hallowed Bells. Our workshop is located in the Cobbs Creek neighborhood of West Philadelphia. Drop-offs of instruments are by appointment only but can be arranged most weekdays and some weekends. Pickup and/or delivery of your instrument may be possible within Philadelphia for a small fee if you don’t have your own transportation. Contact us by email at belltonesynthworks (AT) gmail.com or by phone at (267) 683-5442. *In general, we don’t work on keyboards under 25 years old. 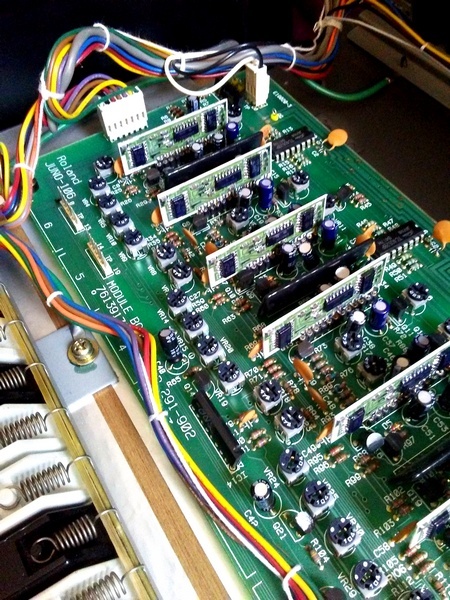 For repairs on newer keyboards in the Philadelphia area, we recommend getting in touch with Rusty at Musicians’ Electronic Service in Ardmore, PA.